Pair this with a Merlot! I enjoyed with a 2009 Beringer Merlot Napa. This wine is a 5-star! 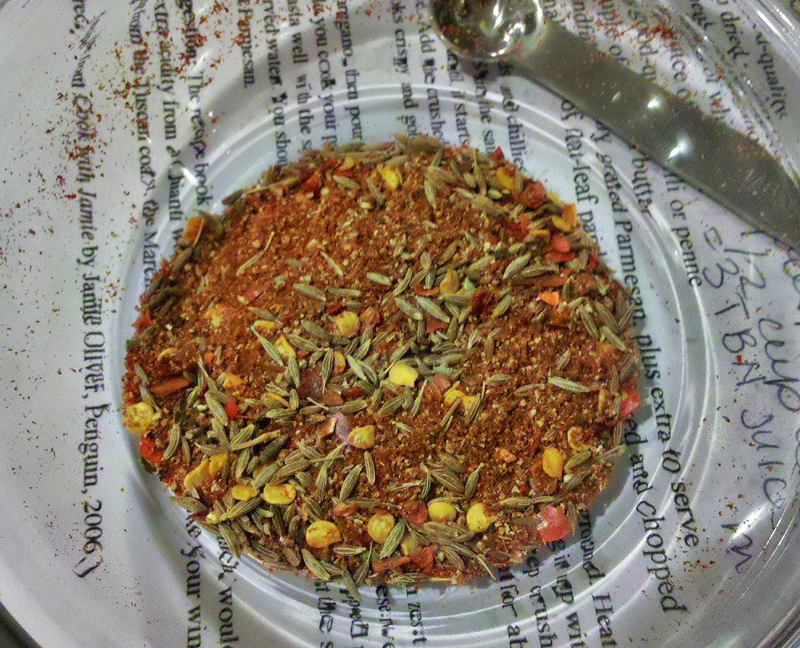 Combine your spices in a small bowl and set aside: cumin, peppercorns, cayenne, ground chile or paprika, and chile flakes, NOT the oregano. In a large skillet heat 1 tablespoon oil over medium-high heat. Cook the sausage, breaking it up as you cook into smaller pieces about 2 to 3 minutes until it looks like ground meat. Add the spices and continue to cook the meat until cooked through 7-8 minutes for chicken and longer for pork. In another large skillet heat 1 tablespoons oil over high heat. Saute the mushrooms until they become soft and the mushrooms begin to juice. You will notice the mushrooms become thinner as the juices come out. 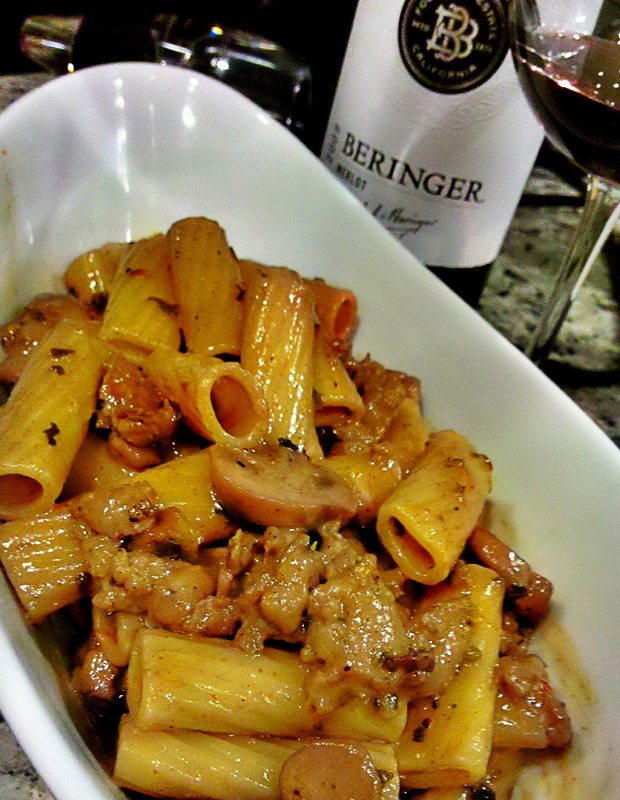 Once the mushrooms have thinned lower heat to medium-high and pour in the wine, oregano and cream. Reduce 10-12 minutes. 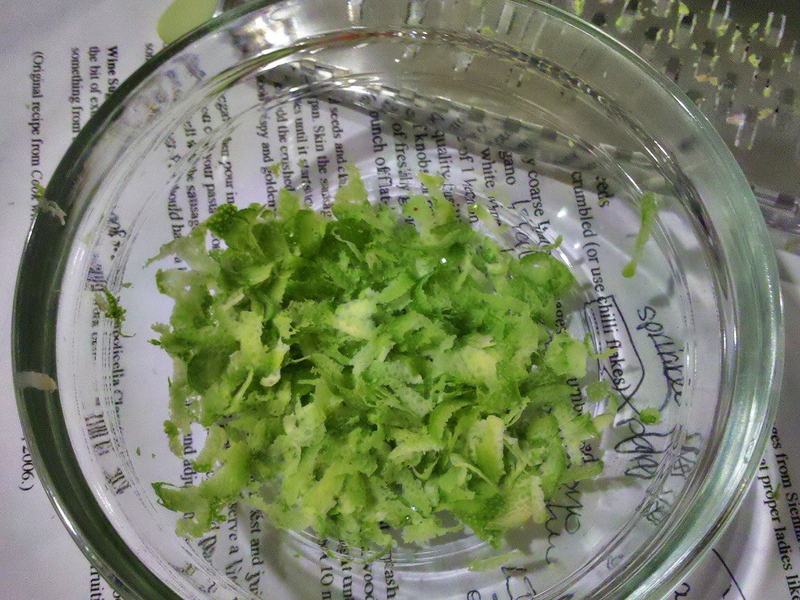 After it’s reduced, add the lime juice, zest and meat. Lower heat to LOW and keep warm. While your sauce is reducing add pasta to pot of boiling water and cook per the instructions, about 12-13 minutes. Add salt to pasta while boiling if desired. Drain. 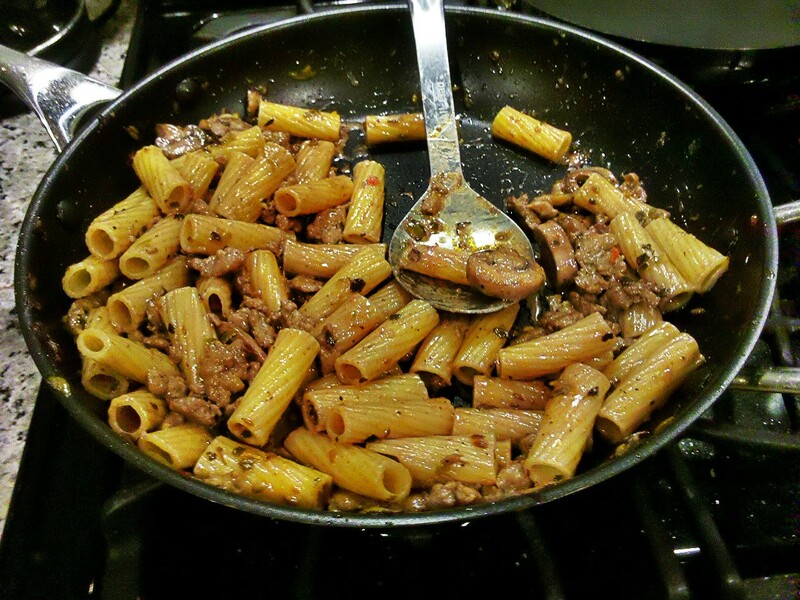 Toss the drained pasta with the meat and sauce and serve. I certainly will attempt this recipe. 🙂 Thanks for sharing! It’s one of my favorites. Yes, please try it. Thanks! OMG – can’t wait to try this with rice pasta. Hope it holds up! Thank you for your comment! I’ve made it two more times since I made this. It’s a really tasty dish. I think you’ll enjoy it. Such an interesting mix of flavors…I wouldn’t have thought to use lime. I”m sure it was delicious. Thank you Karen. I made this dish again this week because it’s so good. The lime gives it a surprisingly wonderful flavor. Think of lime with chile and oregano. Yum. This recipe looks amazing! I will definitely have to give it a go! Thank you for your comment! I think I’ll make this again for dinner this weekend. It’s good. Thank you for your comment! This is one of those recipes I can make over and over again. It is yummy! Thank you for the nomination! I’m honored you thought of my blog. It sounds and looks delicious!! Did you use the same Merlot in the sauce that you drank with the finished dish? I did use the same wine … it was delicious. I was reluctant to use the Beringer because it was that good to drink but I didn’t have any other “economy” wines available to use for the cooking. I love rigatoni, in part, because if you put peas in it, they fit inside. Wow, what an interesting combination of flavors. This certainly looks like something I will be trying. You’ve got some really creative ideas. Thank you for the compliment Diane! The lime gives it a wonderful flavor. Never would have thought of it so thank you for the idea… good one. Thank you for your comment! It’s a delicious dish. Cheers!